(Saturdays from 10 am – 3 pm) Eastsound – North Beach Rd. Come explore the bounty of Orcas Island. Saturdays May – October. Don’t miss all the great vendors, sharing the bounty of their crop … or creative endeavors! 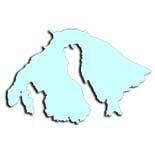 Learn about the other great things happening on Orcas Island … it’s all right here. 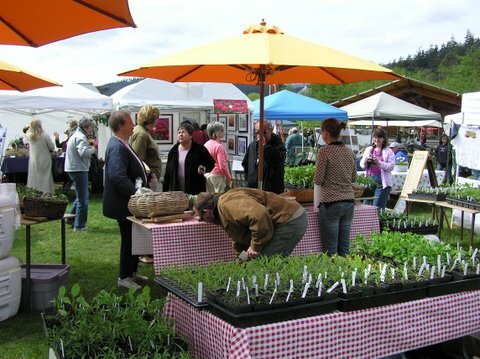 This entry was posted on August 26, 2011 by Lance Evans in Event, Uncategorized and tagged eastsound, farmers market, orcas island.